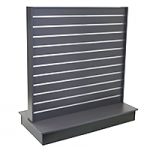 Black shelving can give your shop premises a distinctly chic vibe and make it stand out from the usual white and cream walled units that are the norm. 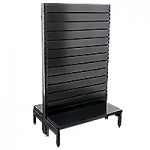 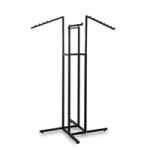 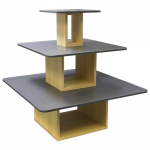 One of the most popular models on the market is black metal volcano shelving. 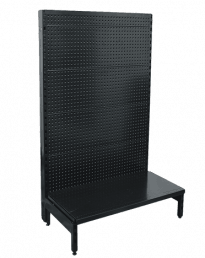 These pegboard gondolas are versatile and practical as well as attractive. 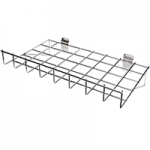 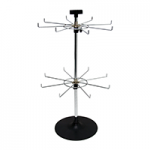 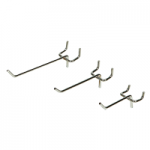 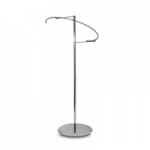 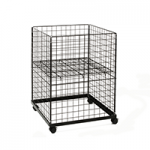 What’s more, they suit a large array of retailer types and can be used with all modern accessories such as hooks and display baskets to create varied merchandise displays. 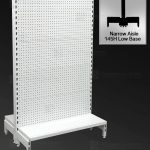 What is black metal volcano pegboard gondola shelving? 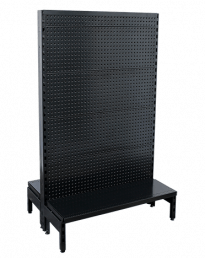 Black metal volcano pegboard gondola display units are a type of free-standing pegboard gondola shelving unit containing robust 1mm heavy duty panels with pegboard holes that can be fitted with brackets or accessories such as metal hooks, prongs, faceouts, display baskets and slanted display stands. 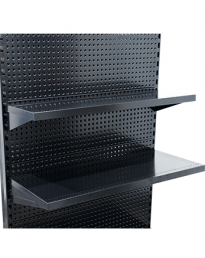 Pegboard shelving systems are popular with businesses that require flexibility as well as good load capacity, as the large quantity of holes make it easy to create tailored displays. 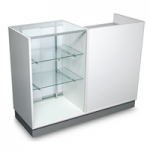 The units are sturdy and can accommodate larger and heavier items, making them suitable for the likes of hardware stores and convenience stores. 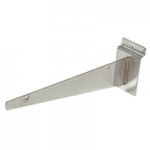 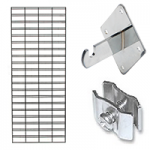 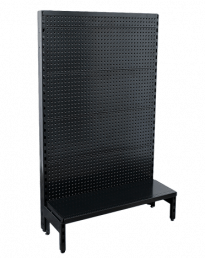 Where can pegboard steel back gondola shelves be used? 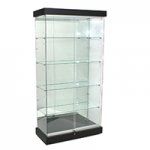 Clothing stores – stores that sell women’s clothing or accessories can look great kitted out in black display shelving and can take advantage of the hangsell and multiple display options. 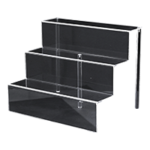 Cosmetics stores – another type of store that looks cool with these shiny black units. 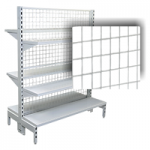 Packaged items can be nicely organised on a hangsell display. 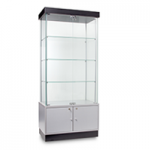 Sports stores – these stores sell a wide range of sports clothing and equipment both large and small that can be displayed on shelves, through hangsell or in display bins. 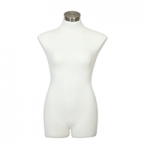 Niche stores – stores that sell things to niche or cult markets such as comic shops or collector stores can give their premises an original and classy look. 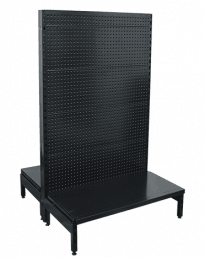 What are benefits of pegboard steel back gondola systems? 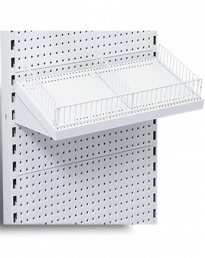 Versatility – pegboard is one of the most flexible types of shop unit on the market, designed to give the retailer maximum freedom to decide how they want to display merchandise (rows of shelves, hangsell, display containers, or a mix of these). 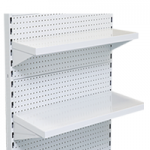 Appearance – these gondola shelving pegboard units are very distinct in appearance, offering an alternative to standard white or wooden shop fitting equipment. 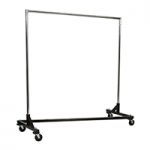 Mobility – the gondola units can be moved around the shop with ease. 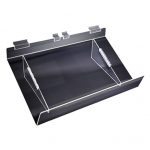 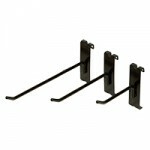 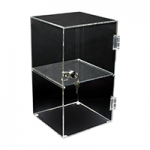 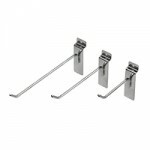 They can also be set up and packed down quickly, making them a good choice for mobile retailers too. 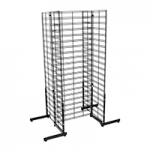 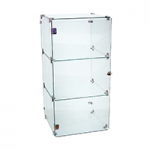 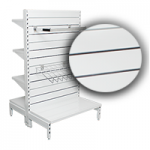 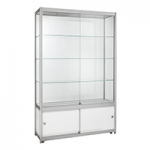 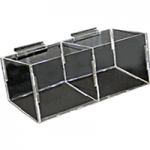 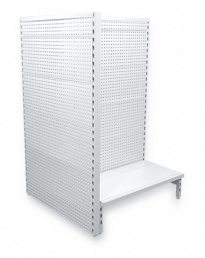 Single-sided units – available as 450mm standard or 300mm narrow aisle in different heights. 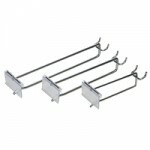 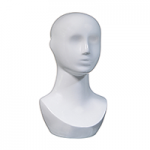 Suitable for displays placed up against a wall. 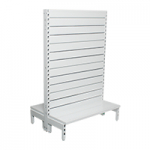 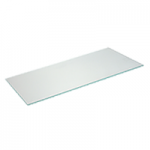 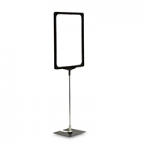 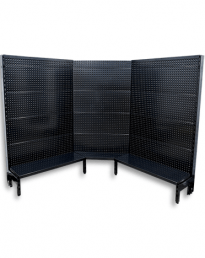 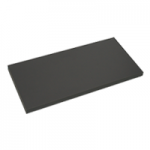 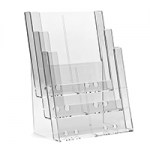 Double-sided units – suitable for aisle displays in the middle of the shop. 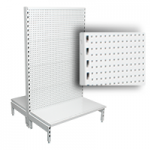 Available in the same models as single-sided units. 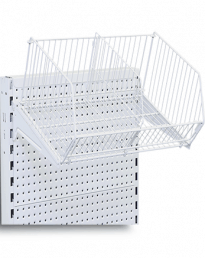 Inside corner units – shelving that bends round at a 90-degree angle for display in the corner of a store, allowing retailers to make use of dead space. 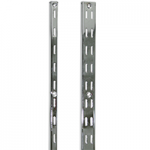 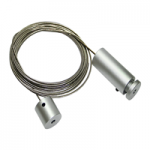 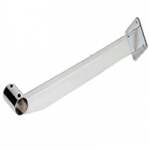 Available in a range of heights from 1200mm to 2400mm. 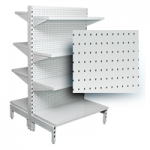 If you have a question about commercial shelving or shop fitting, you can contact one of our experts on (02) 9608 5122 or email us at sales@shopfittingsdirect.com.au. 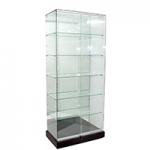 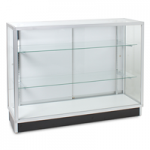 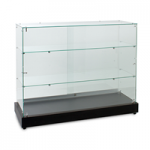 We sell a wide range of shop fittings and retail store shelving. 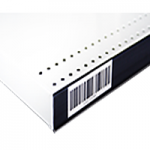 We are based in Sydney but deliver Australia-wide.